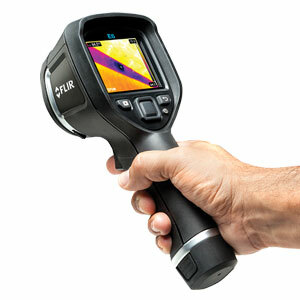 Click on this link if you need more information about a Infrared camera. Reporting and analysis software included FLIR Tools software is available for free download for all Ex- Series users. *Features dependant on camera model, please check technical specifications for more details.